Boston Police responded to a pedestrian injury accident on Thursday morning. The accident happened at around 10:00 am at 3035 E. Washington Street. That is where police received a report that a motor vehicle struck a pedestrian in the roadway. Boston Police Officer Brendan Wheeler handled the call for help. While we know that the pedestrian was injured, the extent of the injuries remains unknown at this time. Neither the driver of the vehicle nor the pedestrian have been identified. The accident remains currently under further investigation. 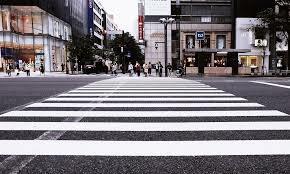 If a pedestrian is injured due to the negligence another, the pedestrian may have claim for personal injuries suffered as a result. These cases are complicated, however. If you find yourself in this situation, you need an experienced personal injury attorney to help walk you through your case.